Often said to be cash starved, Noida authority has failed to utilize more than half of its allocated annual budget for 2017-18 period. Out of 8070 Crore rupees allocated for various development project in the financial year 2017-18, only about 40% or about 3500 crore rupees have been spent. With the culmination of financial year 2017-18 on march end and beginning of new financial year 2018-19, the new annual budget is expected to be passed in upcoming board meeting of Noida Authority. No dates have been fixed as of yet, however it is expected that meeting can take place on 25th of April. 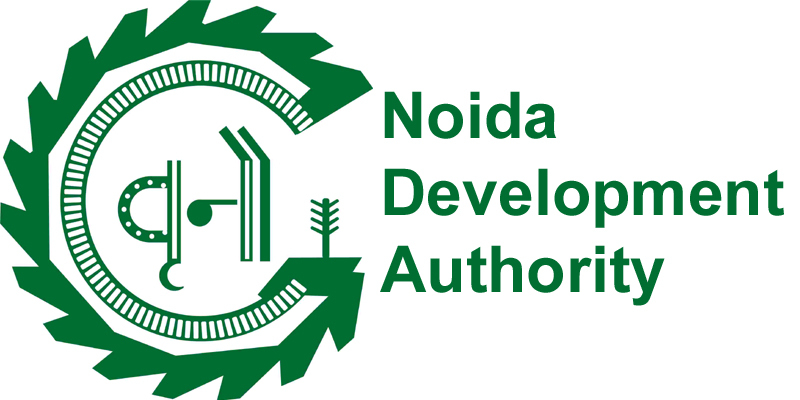 Considering the fact that annual budget of last financial year can not be fully utilized, Noida Authority is expected to reduce its annual budget by few thousand crores this year. While the reason behind non-utilization of budget remains slow pace of work, officials of condition of anonymity blame lengthy tender process behind the same. Also with authority being under constant scrutiny, there is much insistence on following all procedures to the dot and many a times due to various terms and conditions of online bidding procedures, the projects get delayed by months or completely fail to see light of the day. However despite much attempt Noida Authority couldn’t free itself from the responsibility of District Hospital and two schools, funds for which will be allocated in this years budget again. As per reliable sources the focus is expected to be on urban maintenance and rural development in this years budget.